About two weeks ago, there has been another tasting that I had attended in Helsinki. An Argentinean producer, Bodega Atamisque´s Director General Jean-Edouard de Rochebouët was in Helsinki for a tasting with wine writers and journalists and me, the humble wine blogger, had the chance to attend this event. It happened in the office of Red Bev OY. Mr. Rochebouët and the Red Bev team were extremely kind and we all tasted really good wines during the following hours. During the tasting, I had the chance to taste seven wines of Bodega Atamisque. 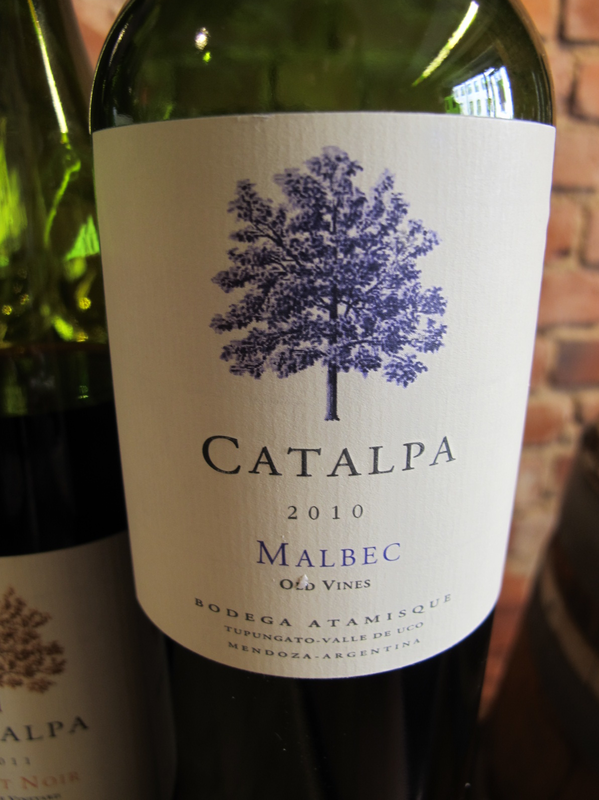 As it is Argentina, the predominant variety was Malbec. But there were surprises also. 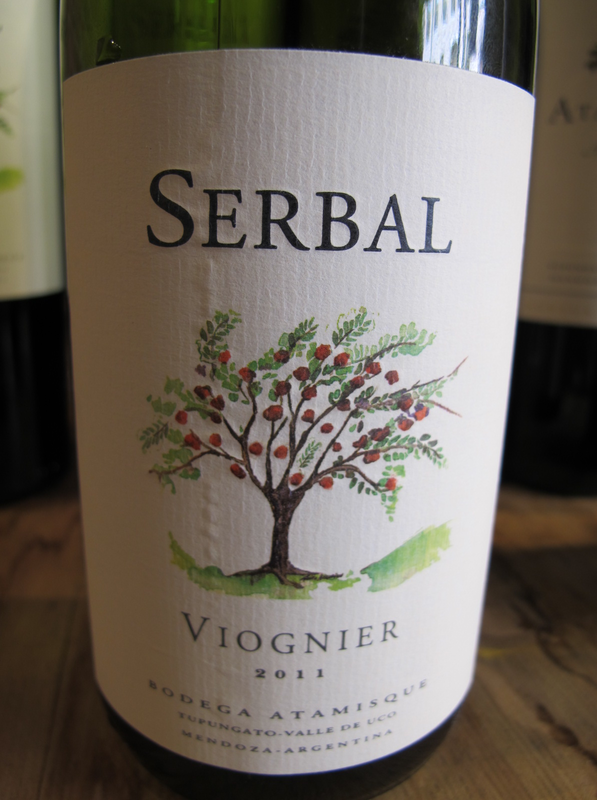 1- Serbal Viognier 2011: This elegant wine has a nose of floral notes, a hint of honey and it is very fresh. Quite jammy and satisfying with a moderate finish. The altitude of the vineyard is more than 1000 meters so this means a 2-3 degrees of lower temperature, which makes the area proper for that white variety. 2- Serbal Malbec 2012: The nose shows a typicity for Malbec, black fruits and strong tannins in the mouth. Decantation might be better before drinking. 3- Catalpa Malbec 2010: Very elegant nose and mid-palate. Blackberry and blueberry notes. Aged in French Oak, a very nice example of Malbec wine. Reminds me the Cahors Malbecs. 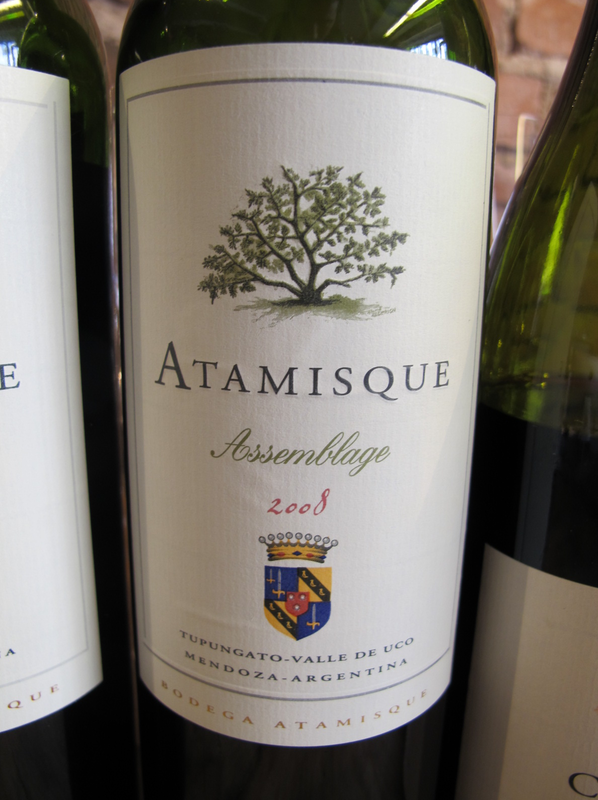 4- Atamisque Malbec 2009: A bit sweeter than previous wines, softer aromas; cassis, raspberry, medium bodied, good price-quality ratio, considering the estimated price. 5- Serbal Assemblage 2012: Slightly tobacco at the nose, full-body with a high acidity, interesting, complex, it has it´s own character. Minerality, spices and fruity notes are coming out following each other one by one. Might be more elegant after decanting. 6- Catalpa Pinor Noir 2011: Claret, slight earthy notes at the nose, very soft and easy to drink, strong acidity with a long final. Spicy notes come out in time. 7- Atamisque Assemblage 2008: Nose is dominated by black fruits. Strong tannins but integrated, slightly astringent, good potential to age. 5 years old and very robust. Strong acidity with a long final. During the tasting, there have been wine writers an journalists coming and going always and it has been definitely a busy day for Mr Rochebouët and the Red Bev Team. But I am sure everyone had a great time full of professional information and nice talk flavored by good wines. Frankly, the wines made me think that Argentina has a great potential not only for Malbec variety, but also several Bordeaux grapes and white varieties. Keep an eye on Bodega Atamisque and thanks Red Bev Team -Hadrien and Marina- a lot.